Events previously known as Radio City Live and Free Radio Live will be known as Hits Live, promoted by Key 103 replacement Hits Radio. Hits Live will take place in Liverpool with Radio City, Birmingham with Free Radio and in Manchester with Hits Radio. Acts lined up includes Little Mix, George Ezra, Olly Murs, Ellie Goulding and Cheryl. The move is essentially renaming Radio City Live, Free Radio Live and Key 103 Live to one Bauer brand. No other stations in the “Hits Radio” network are holding similar concerts so far. The line-up for Hits Live – Liverpool on Friday 23rd November is as follows: George Ezra, Jess Glynne, Rita Ora, Jax Jones, Sigrid, Tom Walker, Rak-Su, James Hype. 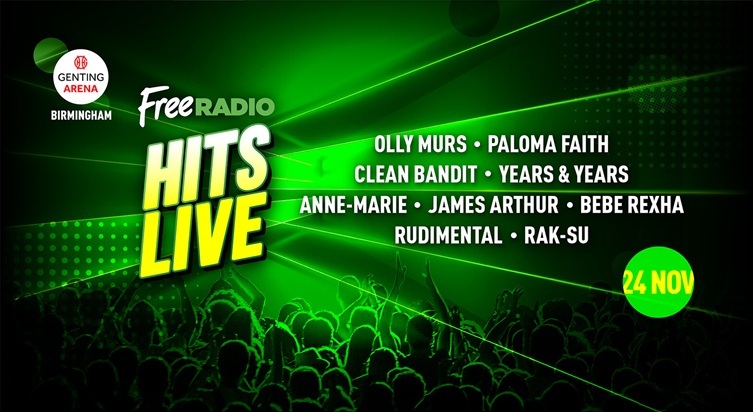 The line-up for Hits Live – Manchester on Sunday 25th November features: Little Mix, Ellie Goulding, Cheryl, The Vamps, Zara Larsson, Mabel, Rak-Su and James Hype. Does anyone listen to Hit Radio? 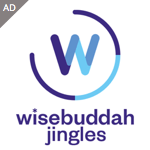 It’s a poor substitute for Key 103 then again its been dumbed down for years in my view. Is this the start of the re brand of the the stations to the hits radio. They are probably just waiting for the Ofcom decision in the West Midlands, then it will be Hits Radio & Greatest Hits Radio.